ARTlandya brings recognition to the art of doll making through a collection of fine-art dolls and teddy bears from contemporary artists. ARTlandya offers tourists and locals on the island of Tenerife something a little different than a day at the beach. With over 600 dolls and bears created by international artists, the Museum highlights the craftsmanship of objects that are often only thought of as playthings. Owner Georg is known for his detailed guided tours of the space he has created. The collection emphasizes the artistic expression behind dollmaking in a world that is filled with mass-produced plastic babydolls. 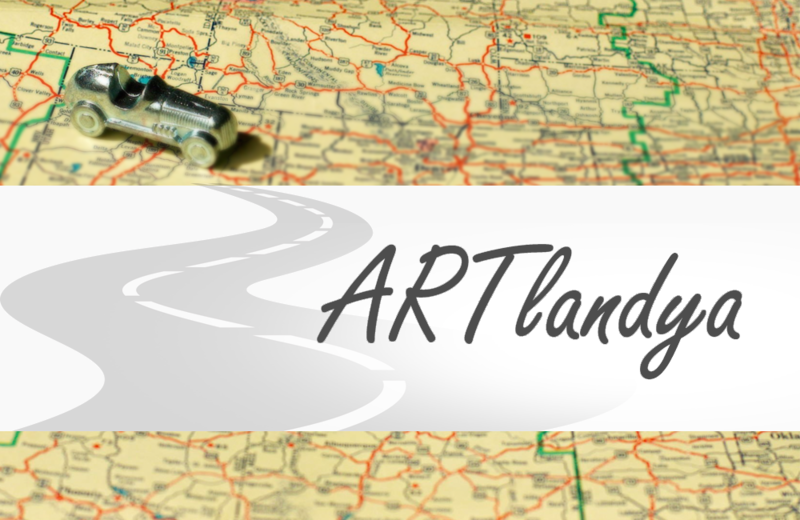 ARTlandya also includes an active workshop where visitors to the museum will find artists creating works from vinyl, ceramic, felt, porcelain, wood, and other materials. Aunt Claudia's Dolls, a Museum preserves the collection and legacy of Claudia Kelsey, an avid doll collector and beloved former Juneau, Alaska resident.